Hassan Mohit . 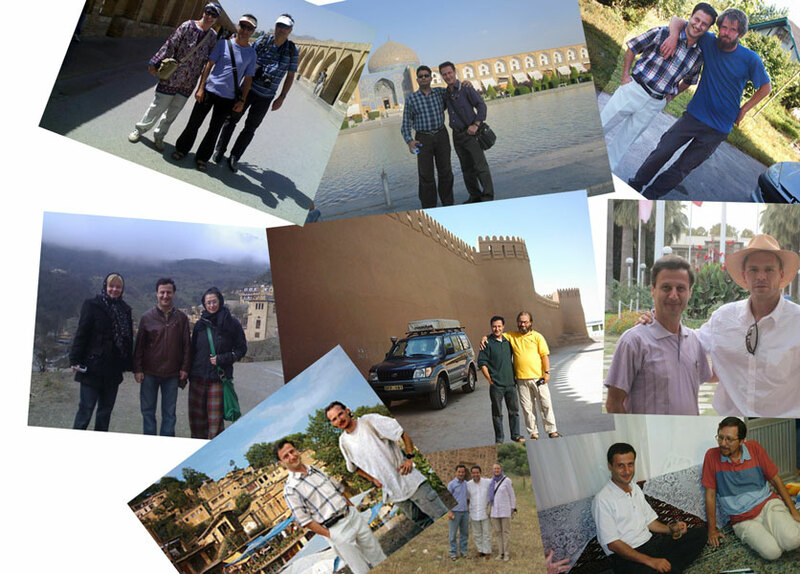 : Iran Tour Guide Driver :. I have a Peugeot Pars (Air conditioned) car. 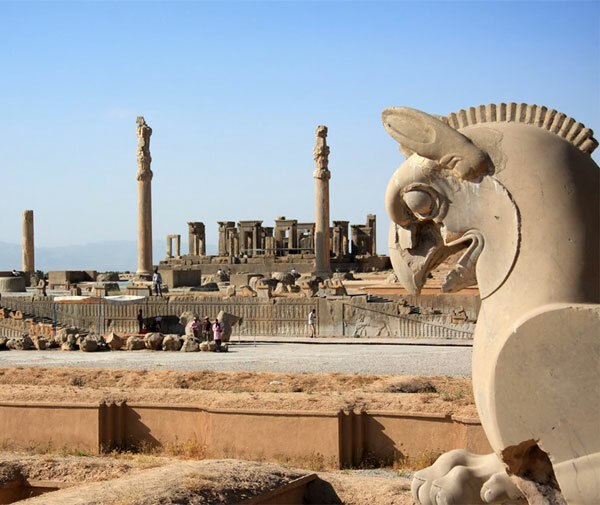 I have traveled and driven extensively in Iran as well as overseas and I am ready for any kind of trip. If you need a car with driver please contact me. In any case if you do not need the car but you need just a guide or any help and information, please contact me. As I've studied English translation, if you need an interpreter, please contact me. I provide homestay (cottage) beds in EbrahimSara (the semi rural village) which is my hometown. 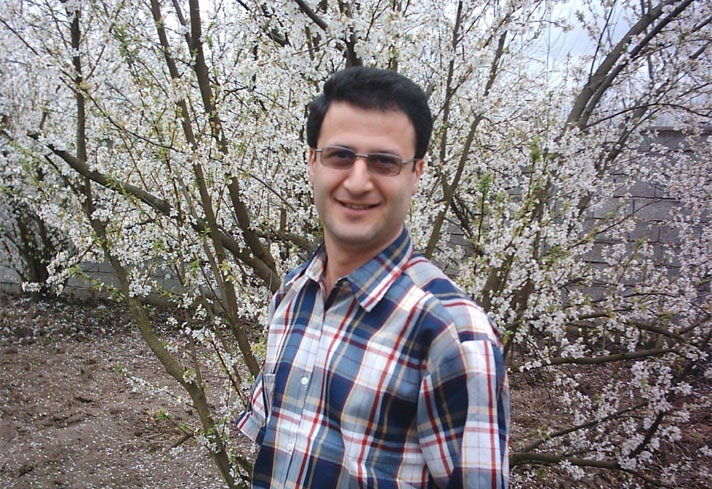 It is 25 km east of Rasht. Tip: You can hire me and my car and get the advantage of easy transportation, a skilled guide and interpreter!